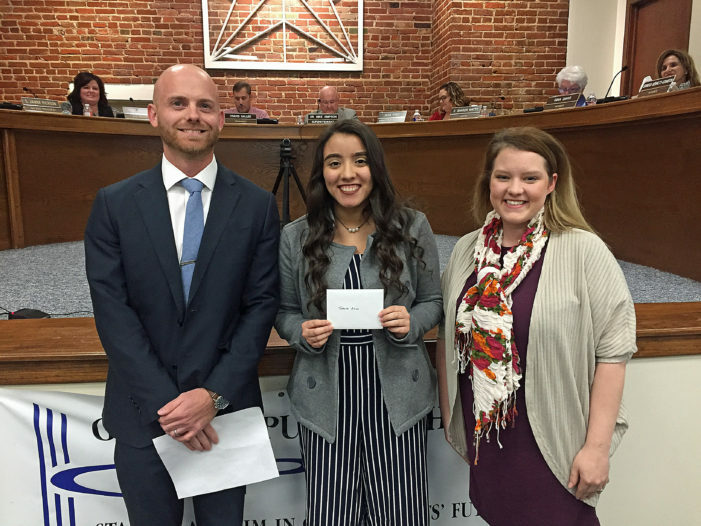 (R-L) Annie Chadd GHS counselor, student Andrew Rowley, student Abby Blakley and Lions Club president David Ball. 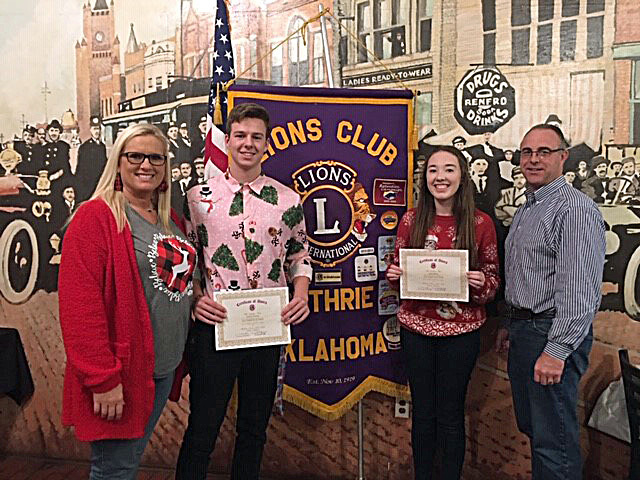 Guthrie High School students Abby Blakley and Andrew Rowley were selected and honored by the Guthrie Lions Club for students of the month for November. 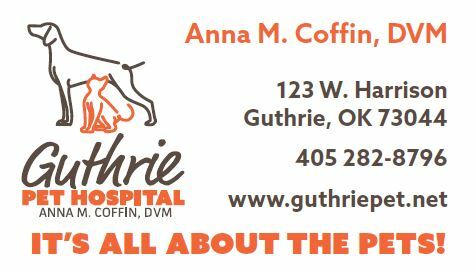 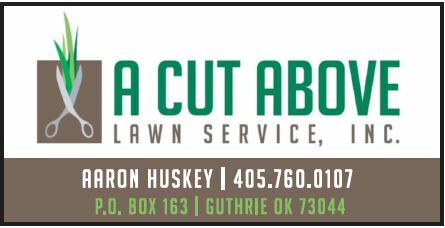 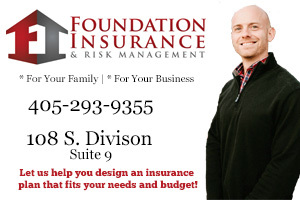 Candidates for the Guthrie city council and mayor position, along with Board of Education candidates throughout Logan County, can begin filing their declaration of candidacy on December 3. 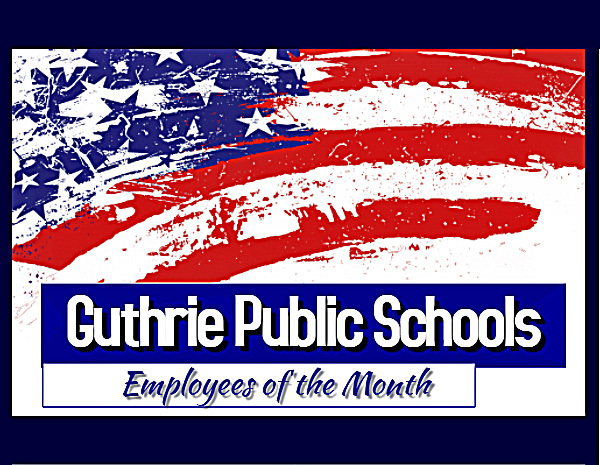 The October 2018 Support and Certified Employee of the Month for Guthrie Public Schools were presented a plaque and a $25 Sonic gift card from the Lions Club this week. 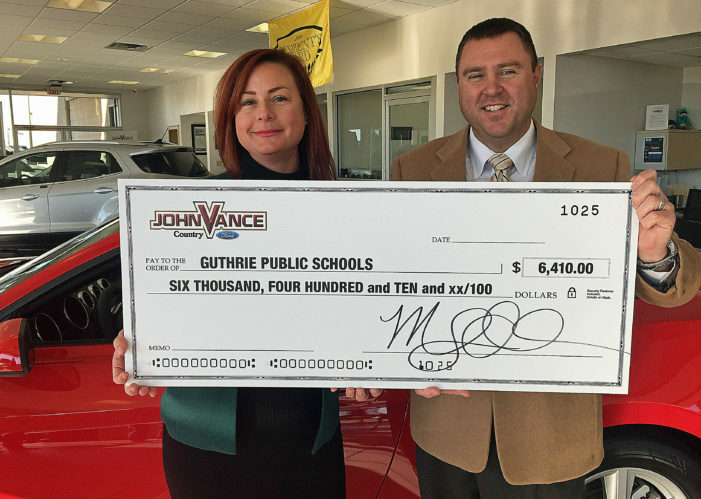 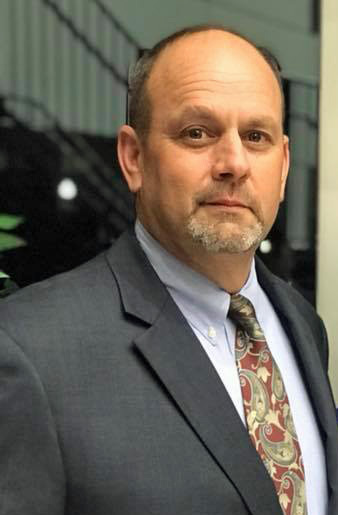 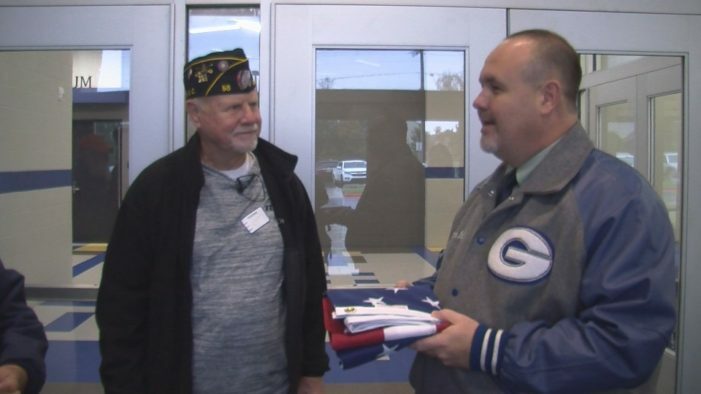 Guthrie Public School’s Assistant Superintendent Doug Ogle was presented with a check for $6,410 during a special ceremony at John Vance Country Ford on Tuesday. 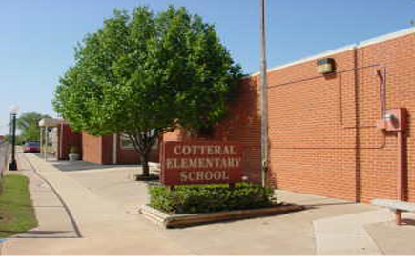 The Long Range Planning Committee for Guthrie Public Schools is expected to make a presentation to the Board of Education on future project needs and infrastructure for the school district. 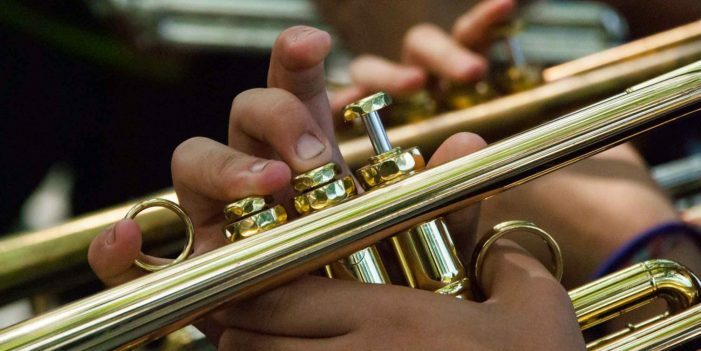 The Guthrie High School Band has put together great performances in the last few weeks, including at last week’s competition at State. 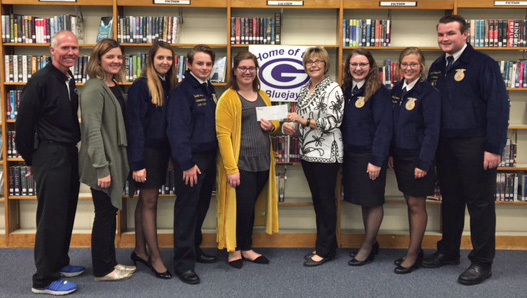 (L-R) GHS Counselor Annie Chadd, Trenda LeGrande, Brody Hinkle and Lions Club President David Ball. 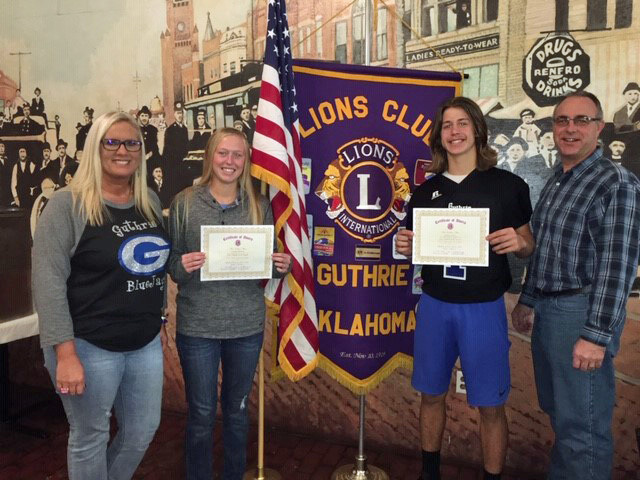 Guthrie High School students Trenda LeGrande and Brody Hinkle were named students of the month by the Lions Club for the month of October. 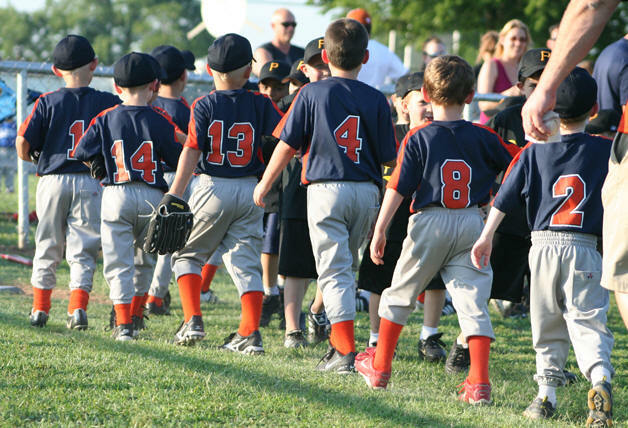 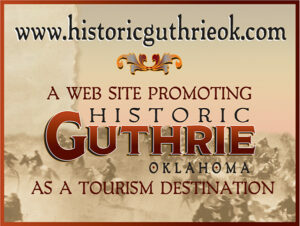 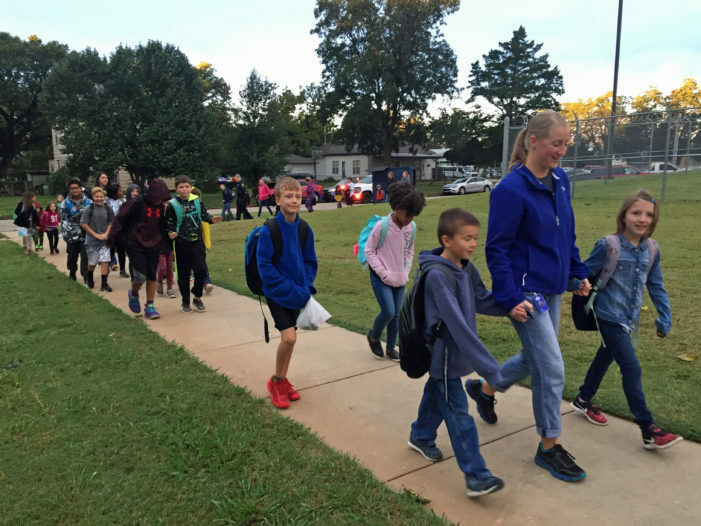 Kim Ventrella will be visiting Guthrie Upper Elementary School, Tuesday, October 30 to meet with all students. 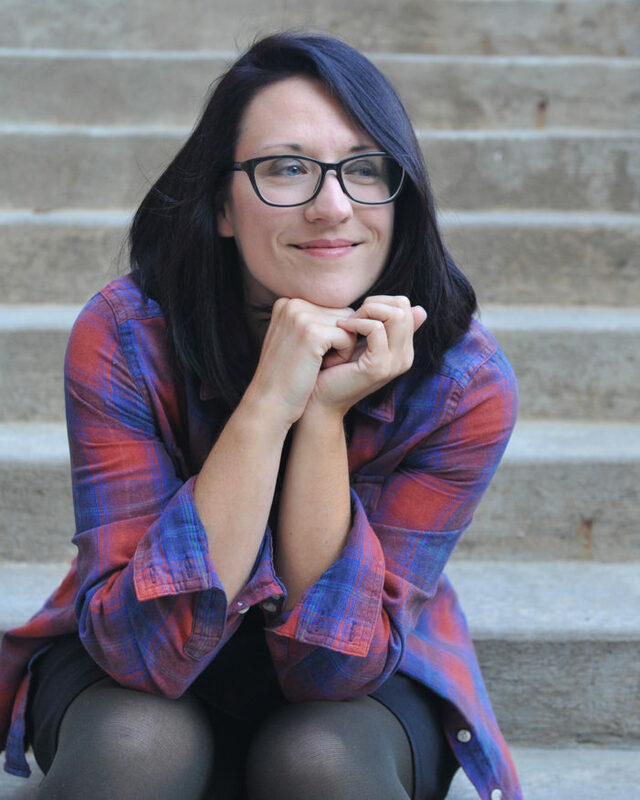 She inspires students to write stories about the world around them. 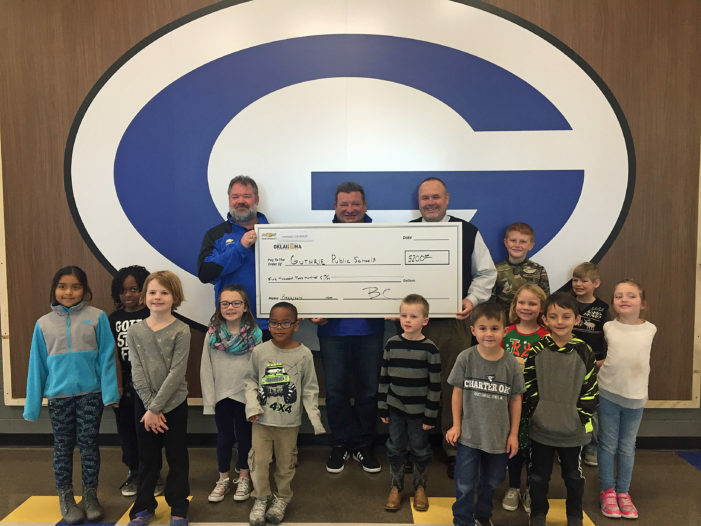 Over the fall break weekend, Guthrie Public Schools received approval to occupy the commons and kitchen areas at Charter Oak Elementary. 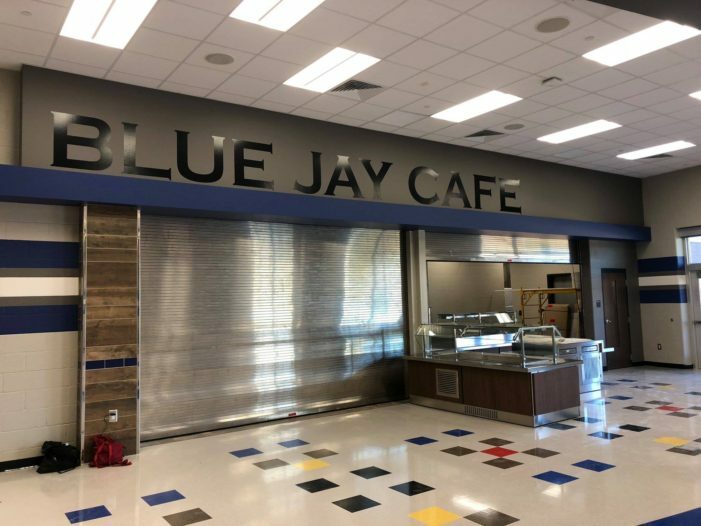 Now, the district is hopeful to be serving meals in the cafeteria soon. 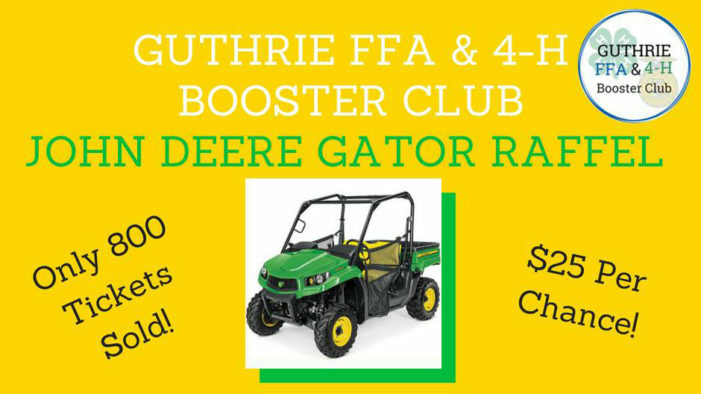 On Tuesday, October 16, Guthrie FFA Opening Ceremony teams competed in the Kingfisher Regional Opening Ceremony contest. 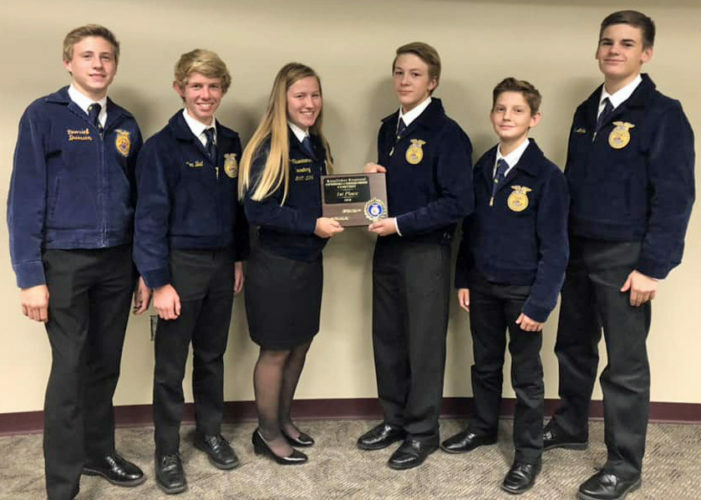 The chapter entered two teams consisting of eighth and ninth grade FFA members.